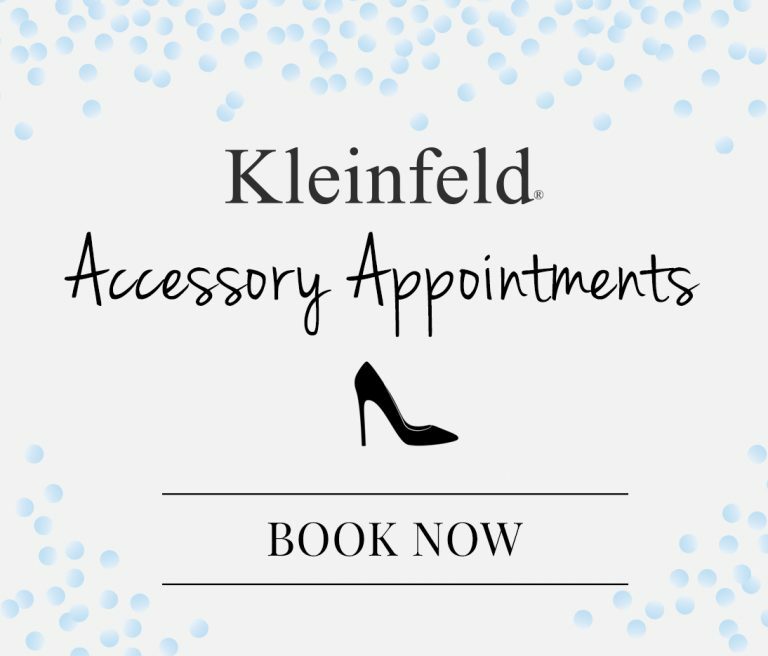 Schedule a dedicated appointment to visit our Accessory level and work one-on-one with an Accessory Consultant to finish your look! 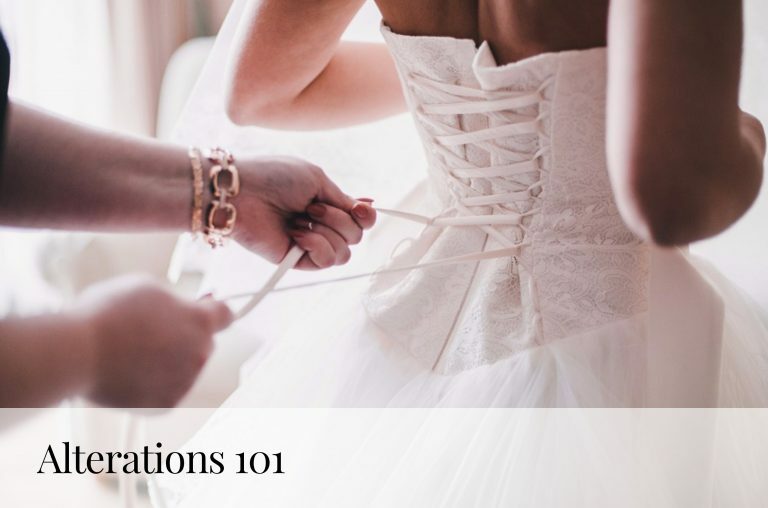 Simply submit this form and our Customer Service team will reach out to you with an accessory appointment date and time within 48 hours! 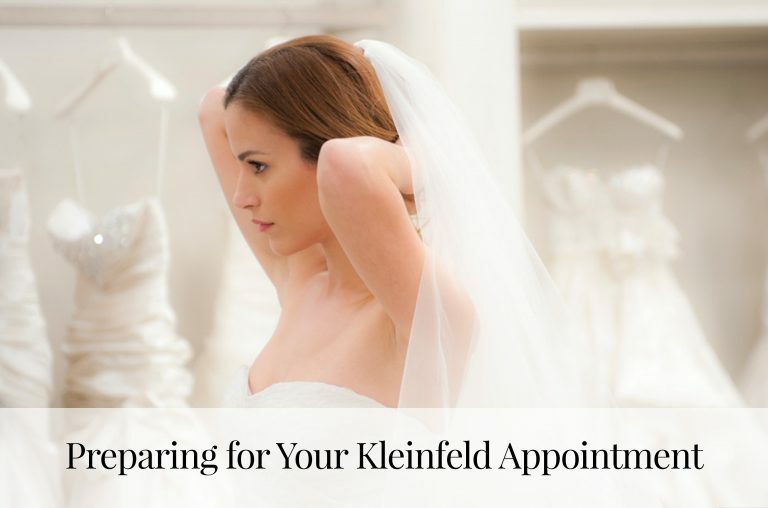 Did You Buy Your Dress at Kleinfeld?